Group Introduction--DOYOO (HENAN) INDUSTRIAL CO.,LTD. Founded in 1984, Doyoo Group manages more than 10 related enterprises such as Hebi Doyoo, Jiaozuo Doyoo, Zhoukou Doyoo, Kaifeng Doyoo, Xihua Doyoo, Puyang Doyoo, Beijing Dafaun Breeding Poultry, Hotway Pharmaceuticals, and Shen Kang Pharmaceuticals. We have a completed industrial chain, which covers the biological pharmacy (including vaccines and veterinarian drugs), feed processing, grandparent breeder cultivation, parent breeder cultivation, chick hatching, chicken feeding, slaughtering and processing, deep processing of meat products, deep processing of chicken by-products, packing and printing, and cold chain transportation etc.. 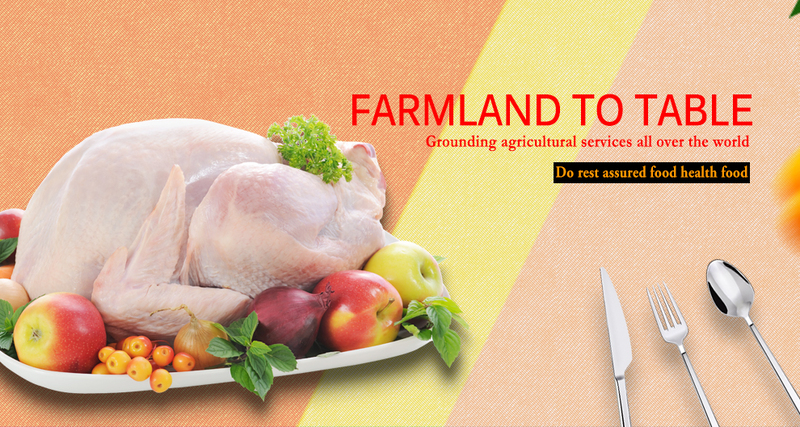 Among them, the key sections are all handled by our own system, which realizes an overall control from our field to your table, and lays a solid foundation for national food safety. Furthermore, our company was honored as National Leading Enterprise in Agricultural Industrialization, National Demonstration Base for the Application of Key Technologies of Food Safety, National Model Enterprise of Processing and Exporting Agricultural Products, State-level Enterprise Technical Center, and Top 50 of Chinese Meat Enterprises in succession. Doyoo Food was also awarded as Chinese Famous-Brand Product, and National Bio-Safety Agricultural Products. It is very popular in many foreign countries and areas such as Japan, Korea and Middle East, as well as more than 20 provinces, municipalities and cities at home. At the same time, Doyoo has already become an important supplier to some international fast-food giants such as KFC, McDonald and Dicos. In addition, Doyoo boasts its own postdoctoral workstation. It participated in Research and Demonstration Program for Integrated Application of Key Technologies in Food Safety during the “10th Five-Year Plan”, undertaken National Key Technology Research and Development Program during the “11th Five-Year Plan”, namely, the Demonstration Program for Key Technological Research and Industrialization of Processing Processed Meat Products, and 21 Key Scientific and Technological Projects and the Key Technology Research and Development Programs at the Provincial Level. Besides that, Doyoo has already ranked No.5 in domestic broiler industry in 2008 and No.3 in 2011. Undoubtedly, our broiler business has already entered a new era of rapid development.